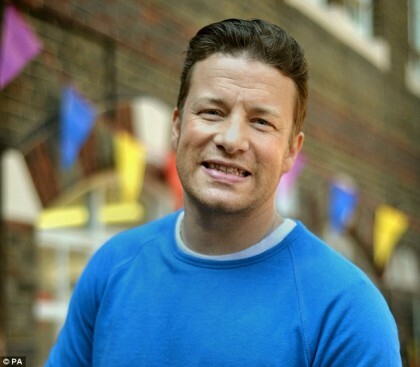 Richard James (Jamie) Oliver was born in Cilfynydd, near Pontypridd in 1975. A talented artist, he studied Fine Art at the University of the West of England and worked for several years as a professional artist. As his reputation in the Welsh art scene grew, he was accepted to study Fine Art at UWIC in Cardiff when he was invited by his friend Ian Watkins to join his rock band Lostprophets, who were about to start a two-year tour to promote their first record 'The fake sound of progress'. More than a decade and five studio albums later, Lostprophets have grown to become one of the UK’s most successful rock bands and Jamie has been responsible for many of their record covers. He still writes and performs globally with Lostprophets. He lives most of the year in Los Angeles, California where he continues to paint and write music.